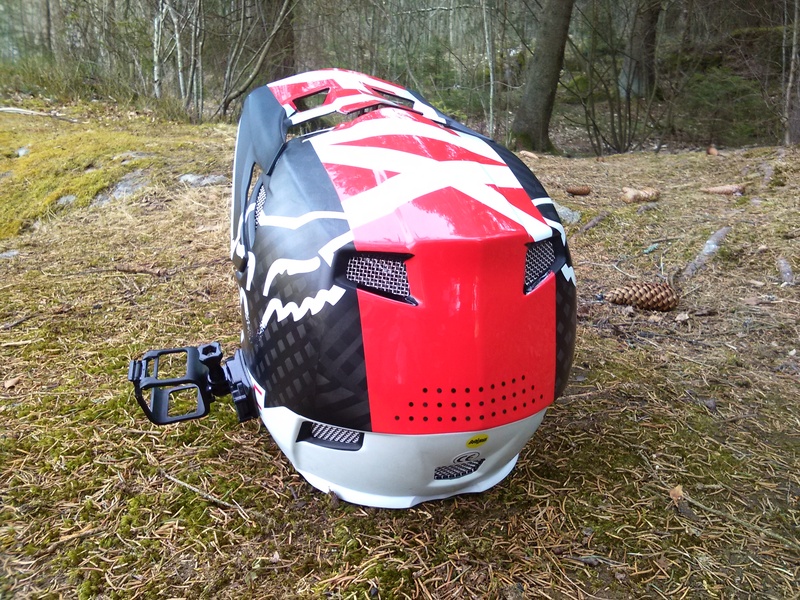 Since the first version in of the review in 2017 I have had a lot more experience with this helmet, there are some flaws that should need to be addressed. 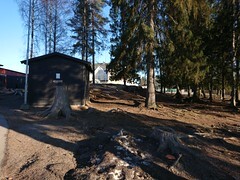 I have used the helmet since summer 2016 and now it’s spring. 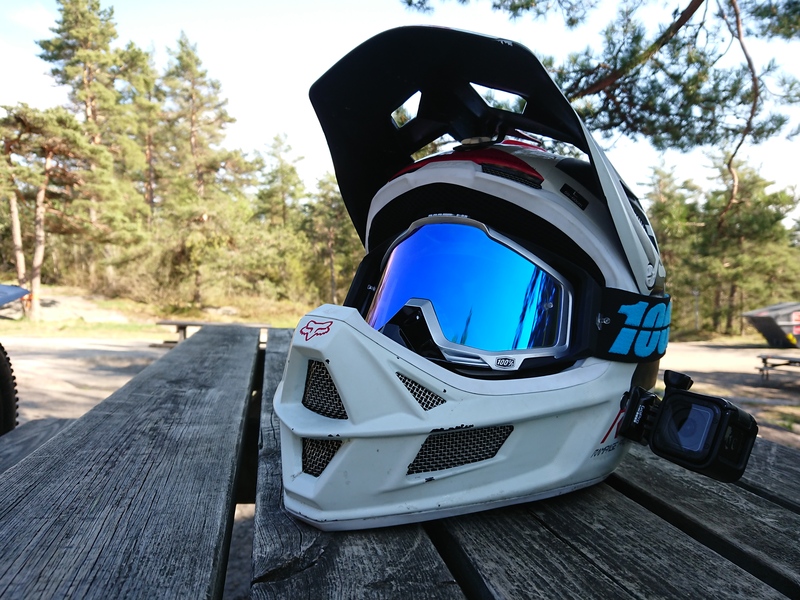 This helmet is probably one of the most popular & reviewed helmets out there but here is my review. I was so satisfied with this helmet I ordered the exact model for the second time. I will never do mountain biking without a full face helmet,even For just commutes I use this helmet. 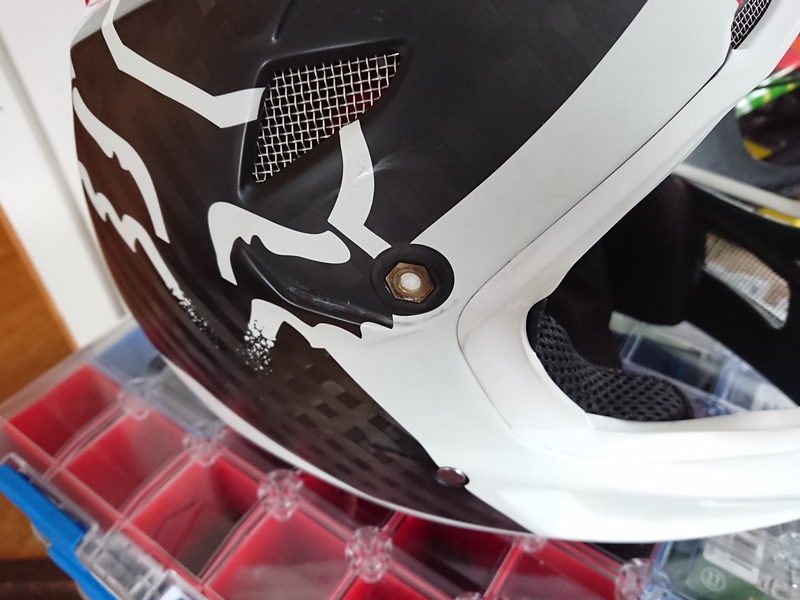 Very comfortable & secure fit, This is the most comfortable helmet I have ever worn so far. Good air flow, the ears stay cool, and every thing else, but of course the motofoam in the front of the chin guard will, of course give less air flow, so on really hot days you might notice the extra heat, but it’s not huge difference for me. 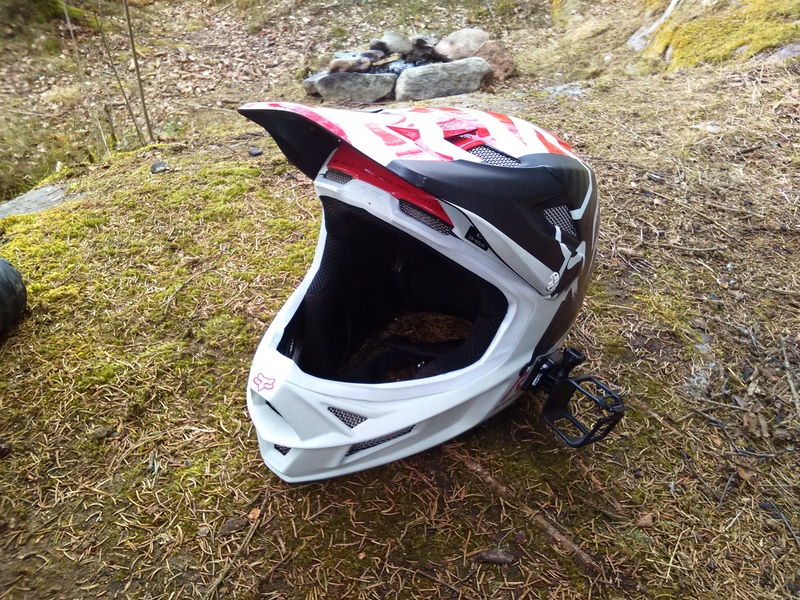 the carbon shell makes this a very durable helmet, unlike helmets with plastic shells, that dent just by hits from some small branches, the carbon shell won’t crack or dent even if the bike the back of it in a downhill fall. the inserts are easy to remove. 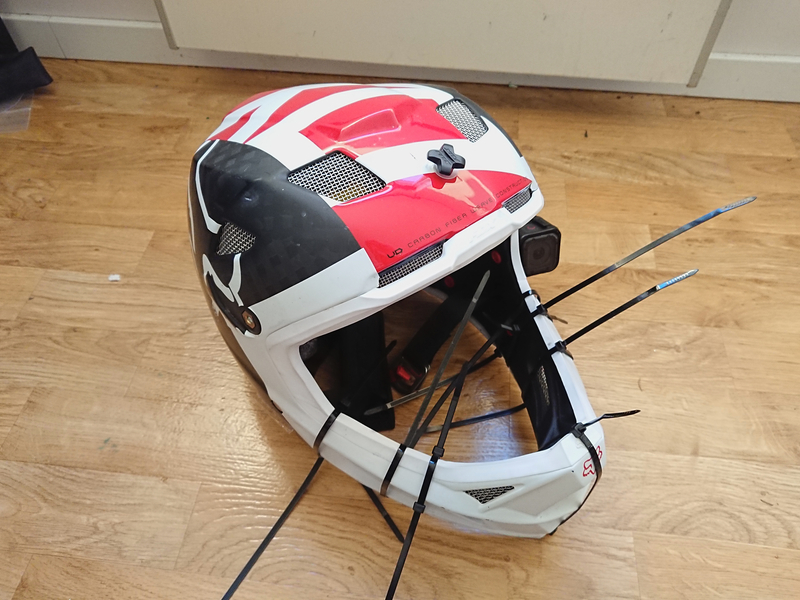 at 1100 grams the helmet is not light, but I got used to it quite fast, and it doesn’t effect me much, but a lighter helmet would be nice. 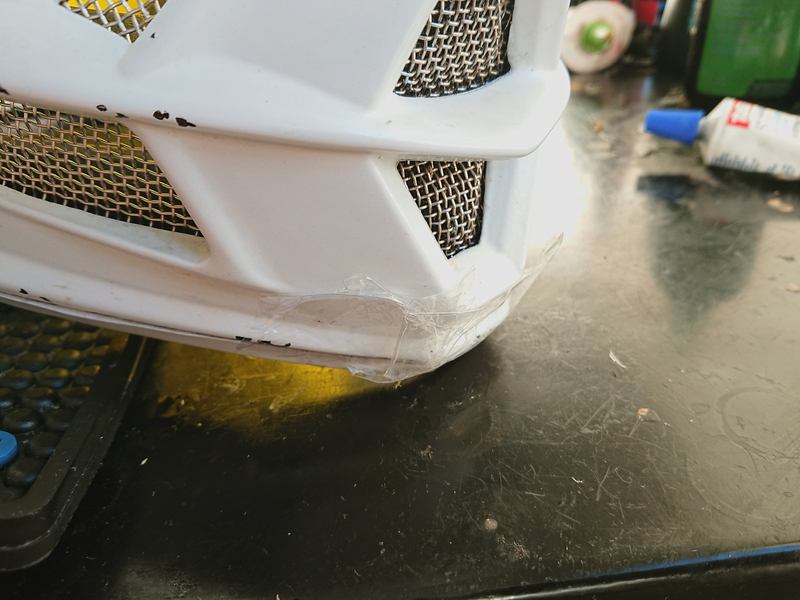 The cheek pads/inserts wear out, they get compressed and get too thing, so the helmet will eventually wiggle, I noticed the chin guard hitting my face. so after few months I have to swap them for new cheek pads/inserts. a better solution is needed. 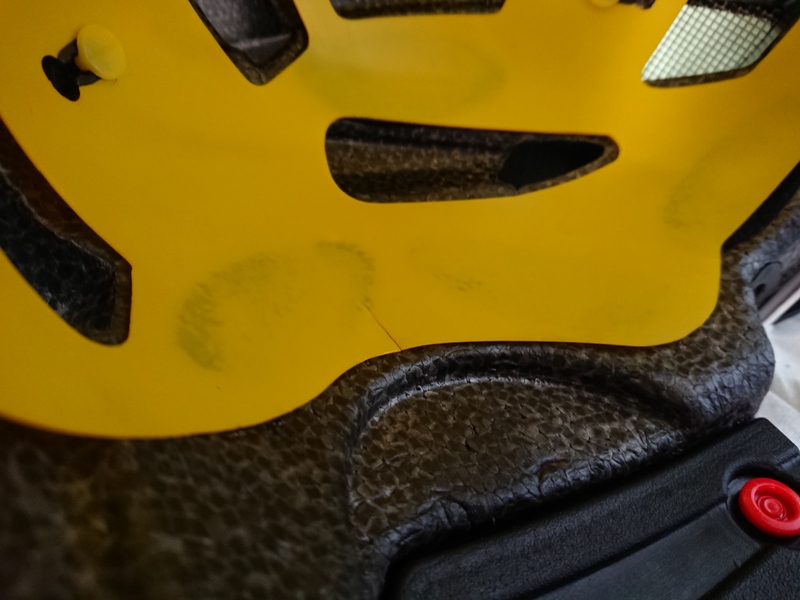 After few months of use I noticed the MIPS has cracked, I noticed this after taking the helmet off, this happen only on one of the two helmets I got. 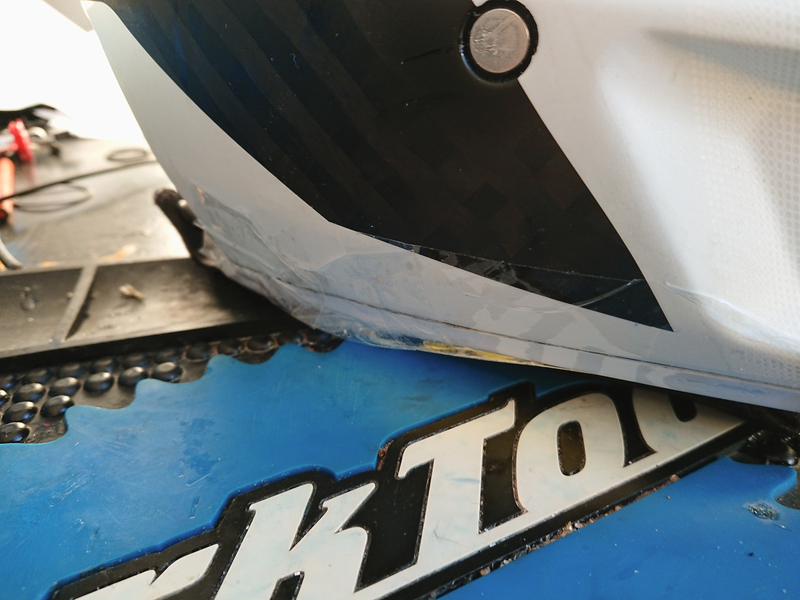 The glue failed to rubber skirting, the adhesive is not strong enough to hold it, Fox helmets had problems with this in the past. 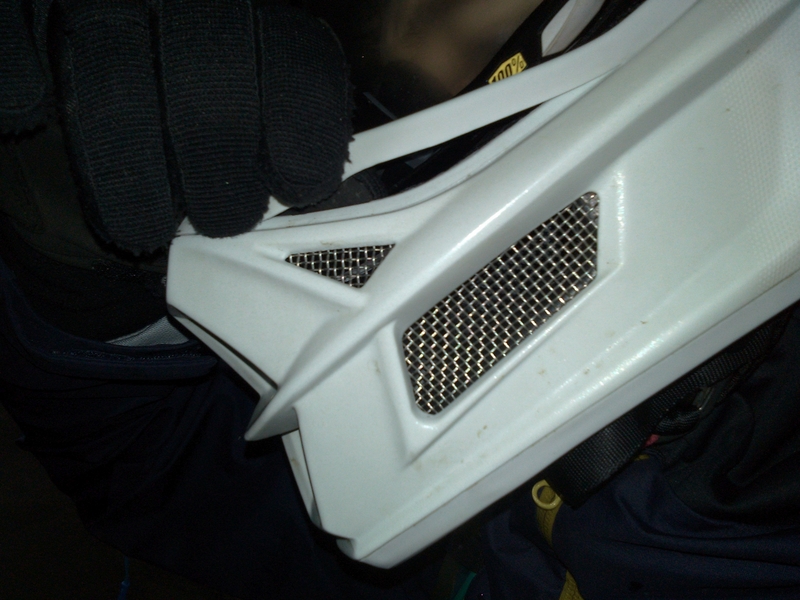 when you hold the helmet on the chin guard you will flex the skirting in many directions which loosen it up. but of course, you can glue it back, it’s an easy job. This was the fastest and easiest method holding the strips in place. the next step is to use tape to hold the strips in place. 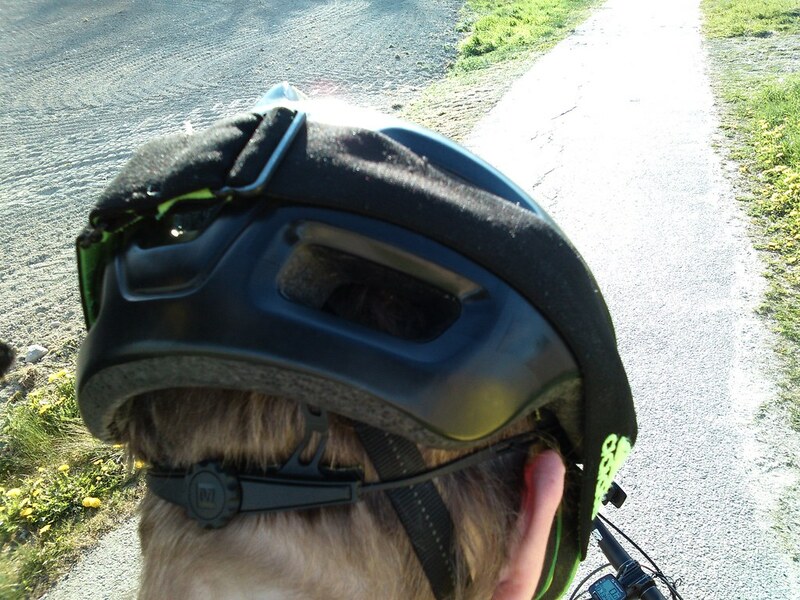 March 2018 the plastic visor bolt failed on both helmets, one time it was while riding on the a trail. Some of the paint cracked near the visor mount. 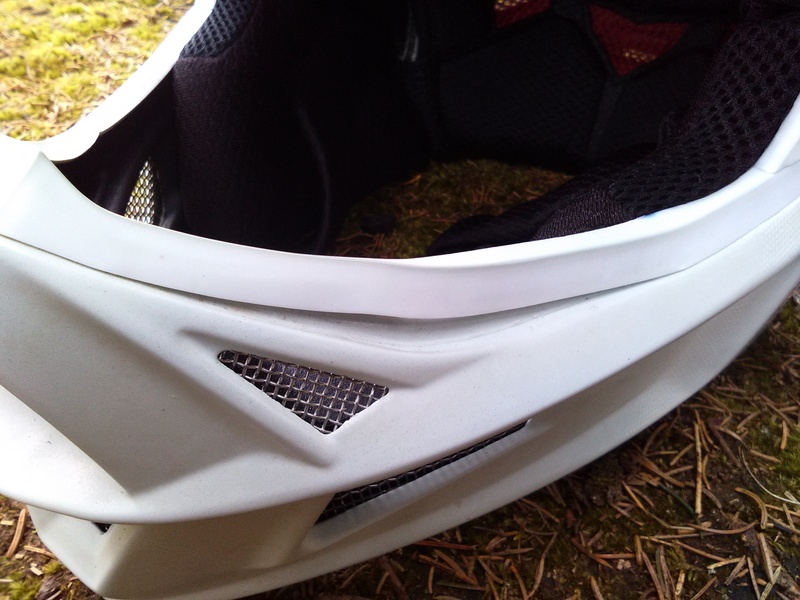 I have not had any issues with this helmet apart for the chin guard skirting. I used a 2014 model, the shell got loose. 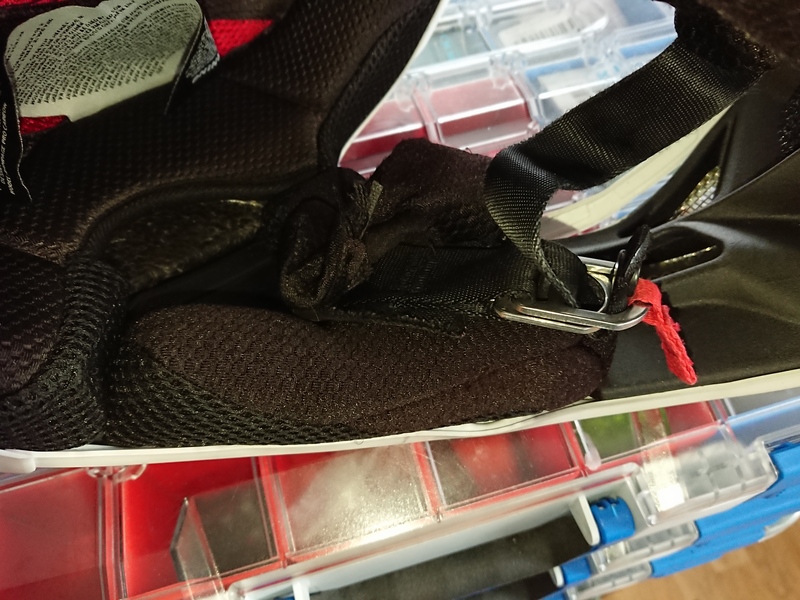 and the strap sleeve had damaged button, but this must have been someone in a store that managed to damage it, but with the 2016 helmet I have not had any issues with the buttons, which I was not sure about would hold up, but so far they did, But magnets might be better. If there is anything else I will update you on it. I strongly advise against buying this helmet. 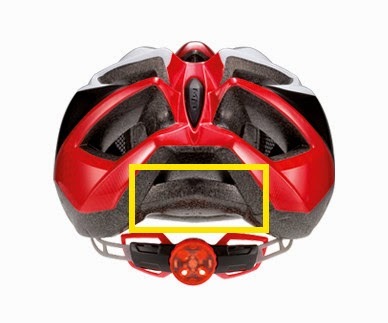 having a safe helmet is important, this one is not that safe because the adjustment mechanism can fail anytime. the way it is made it’s impossible for it to not fail. the plates that are snapped together 8 pins, fails, the adjustment wheel pops out because of the screw holding it in place fails. the price is high compared to some other much better and comfortable helmets. 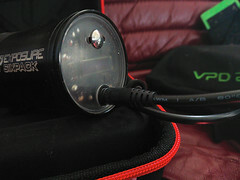 the cost, you can get a much safer and better helmet for the same price or just little more. 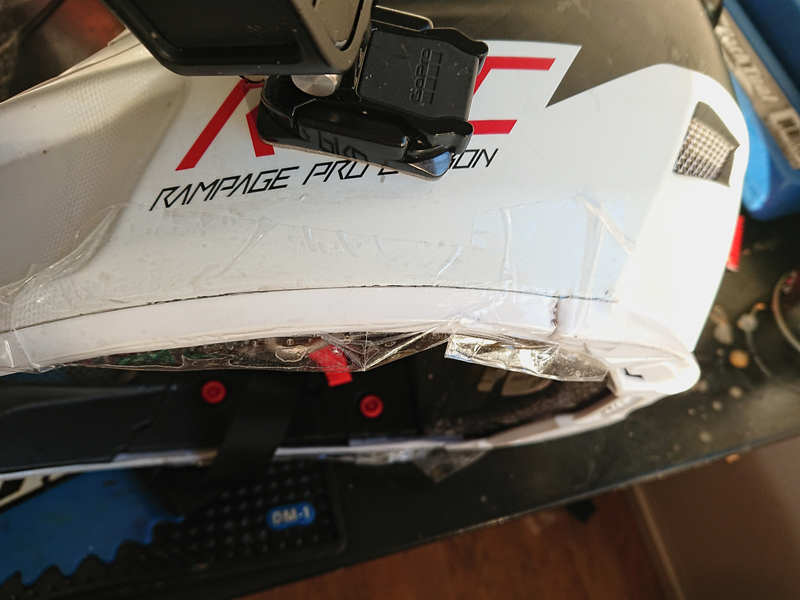 i could not see any serial number,i did not have the place to store the broken helmet so i thrown it away, I cant proof I did not actually break the helmet anyway,but I of course did not. this did only happen with one of the helmets. in my opinion every single helmet must be tested before its shipped out and. i forgot to contact Met about this issue, but I did it now in 2016 bit late I know. in my opinion the helmet should not have so many sharp edges and strange forms,it will reduce the protection. 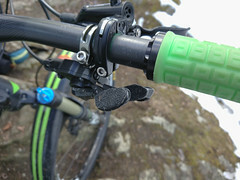 the adjsutment knob feels nicee easy to use grips well. sun guard that aclutaly is the right size,of course if you need more you need glasses anyway if the sun is so low. 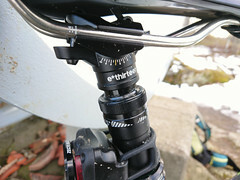 adjustment mechanism is confortable nto liek the met crossover’s helmet where it hurts to have it on. 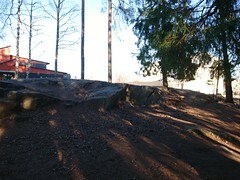 visor is too short(Its useless when riding in sundown. 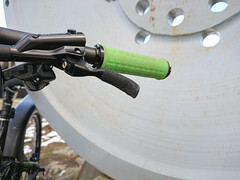 If you are are careless when you take off the helmet the rear palstic straps might go out of the triple adjustment slots. 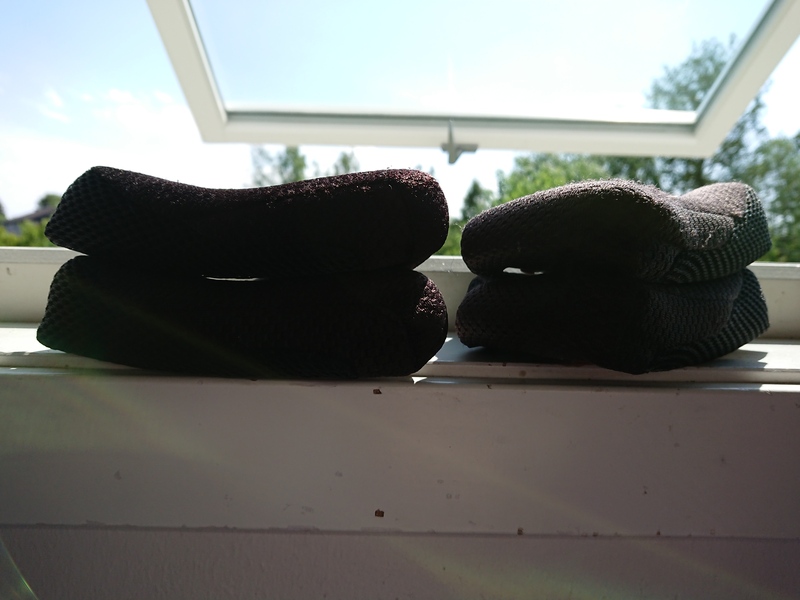 when i wear a buff o nmy head, the helmet will sit bit higher so the adjustment mechanism will be bit too high, witch is unconfortable. 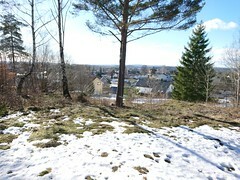 but i need to ignore that its unconfortable, when i ride in -6 degrees celsius, i need to wear some ehadwear. so thsi helmet need better adjustment. 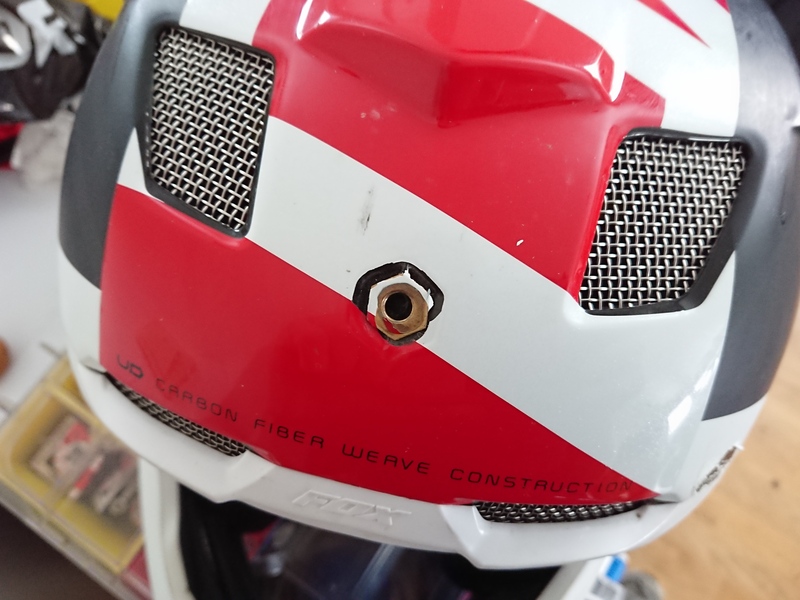 17.11.2015 I noticed this part that is gued to the helmet loosened. 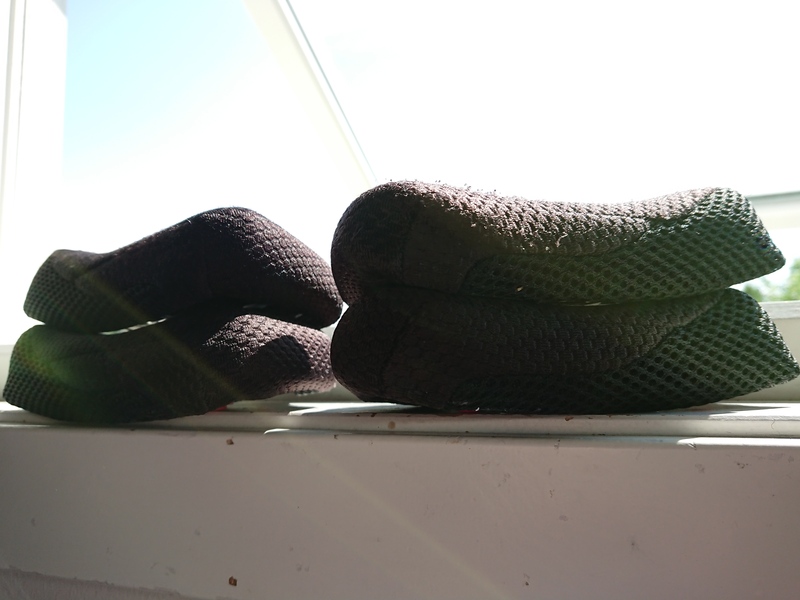 I think mavic did a good job with the comfort and ventilation. 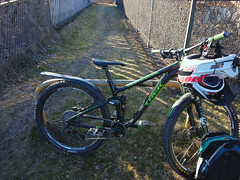 mtbr.com wrote a review and they the helmets did nto fit them as well as on my head. 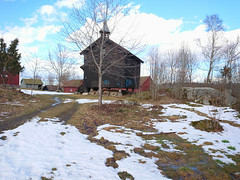 as always very good reviews and videos.